The Sims 3: Island Paradise is a new expansion pack that is going to be released on the 25th of June, 2013. This pack will be the last one in The Sims 3 collection, but it promises a lot of different fantastic adventures and entertainments for you and your sims. 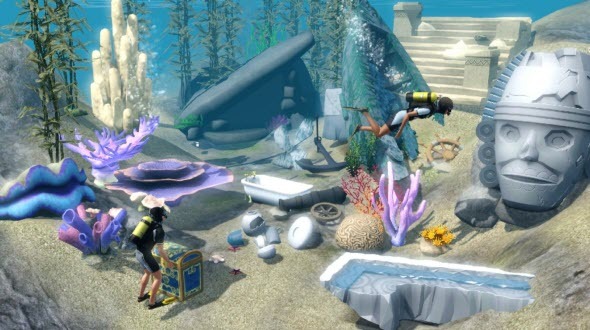 Today the developers have published the second The Sims 3: Island Paradise video that demonstrates the main activities and the most interesting objects, available in the future pack. On the heavenly island you will be able to build your own resort with pools, gym, gallery and a hotel that is partially situated over the water. Together with new building technologies, you will get the possibility to manage a great resort and make it the best one on the islands. If you don't like working, you can just spend your time lying on the beach, go surfing or diving. It is interesting that not only the islands, but also the sea hides many mysteries, treasures and hazards, and you will be able to explore them all. 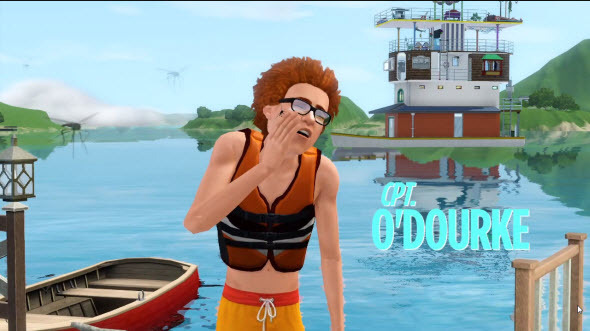 And if you like adventures, you can build your houseboat and start discovering the beauty of The Sims 3: Island Paradise.